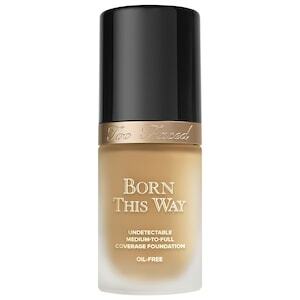 Too Face Born This Way – If I had to pick just one non-airbrush foundation it would have to be this one. 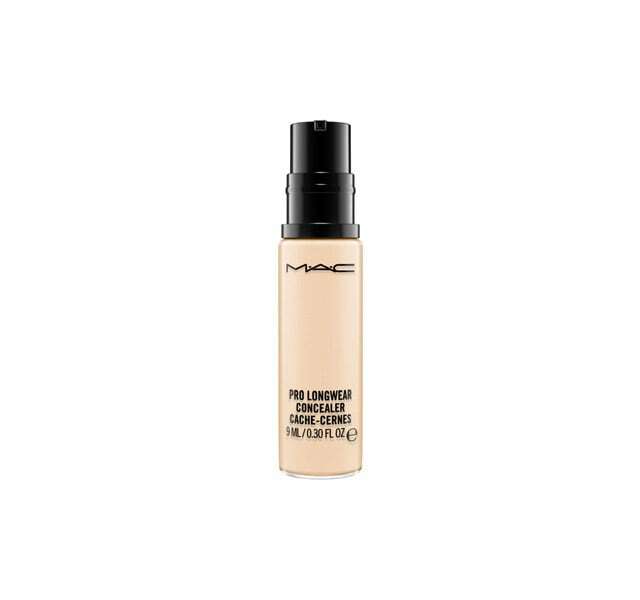 MAC Pro Longwear – I keep trying to find a replacement for this and it has just stayed my go to for years. Viseart – All of these are amazing, I’m more than half way through collecting them all. 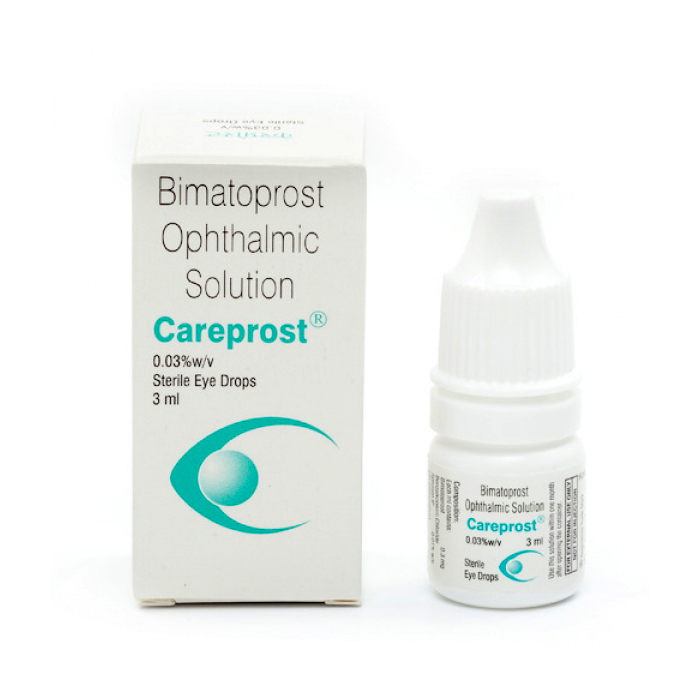 Careprost – does amazing thisng for my lashes. Shipping is expensive so I buy a years supply at a time. 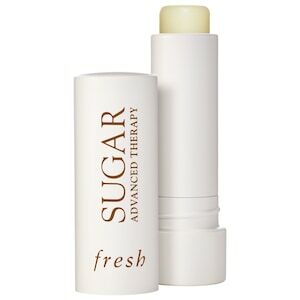 Fresh Sugar Advanced Therapy Lip Treatment – Slather this on at night before bed every day and you will see results in just a day or two. So many brides ask me about dry lips and I always tell them this one is worth the price tag. 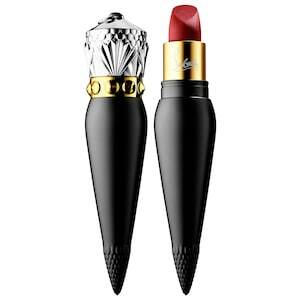 Christian Louboutin Velvet Matte Lip Colour – It’s my power color: Rouge Louboutin – 001M. 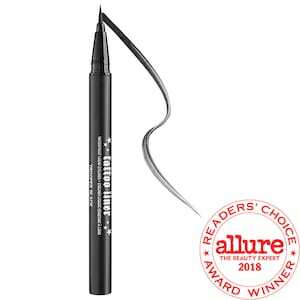 Yes it has a ridiculous price tag but its amazing, beautiful product, beautiful packaging, and always a conversation starter. 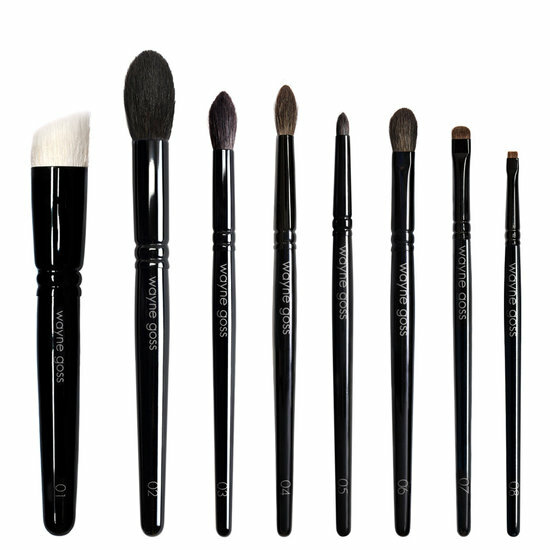 Retin A – My prescription from my dermatologist is a must have. 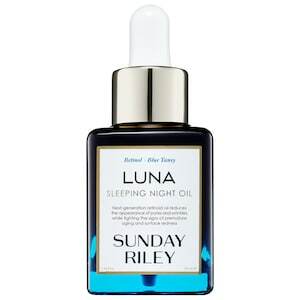 If you can’t get a prescription I would recommend Sunday Riley’s Luna Oil. Kerastase Reflection Bain Chroma Captive – This is recommend by my hairdresser, we started using this when I had violet hair as anything red tone likes to fade fast. It’s amazing at keeping hair looking great no matter how many times or what color you are dying it. 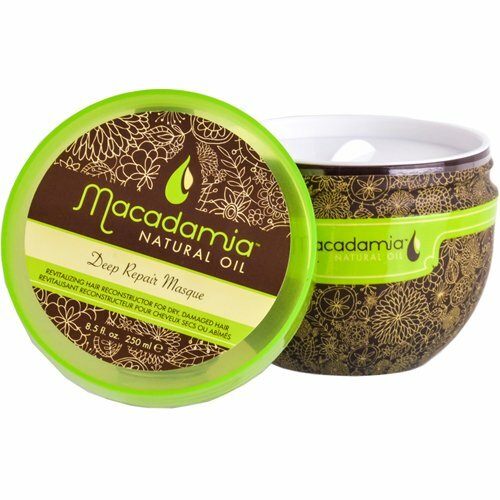 Macadamia Oil Deep Repair Masque – Amazing!!! 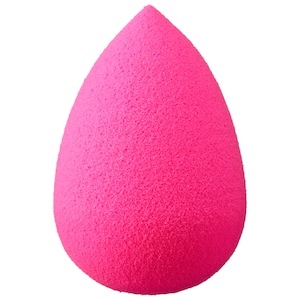 I have tried this up against some much more expensive mask and it is my favorite. Buy the big one, you won’t be sorry. 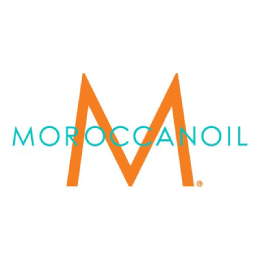 MoroccanOil Treatment Original – I’ve used it for years, like seriously around 6 years, and I can’t live without it and nothing duplicates it. 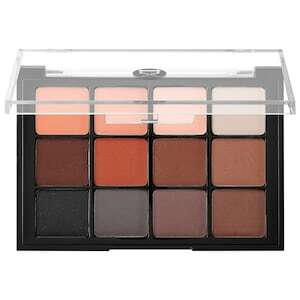 John Friday Frizz Ease 3 Day – Comes in straight and now in Curly. Love them and they are amazing. The straight one I have use for years and a plus is that it helps prevent those ponytail creases.